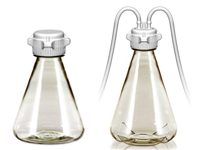 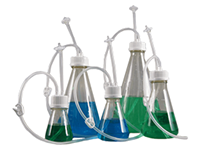 We provide a full range of process bottles and flasks for lab & biopharm applications from Foxx Life Sciences, including Erlenmeyer Flasks, Shaker Flasks, Boston Square Bottles, Centrifuge Bottles and other Media Bottles. 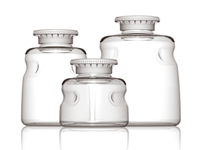 Media Bottle Assemblies – Alongside our extensive range of media bottles and containers, we provide single use bottle assemblies for a wide variety of applications. 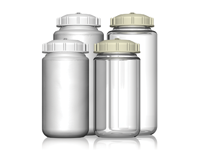 Each Media Bottle Assembly allows for aseptic transfer, storage and sampling through a closed aseptic molded tube and cap system. 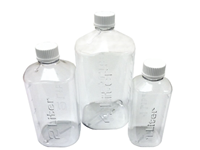 The market-leading process bottles and flasks we supply, can integrate into your new or existing application.